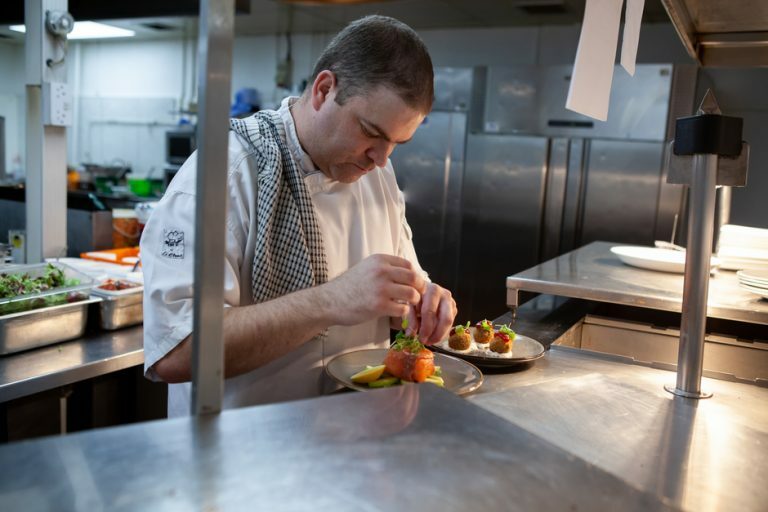 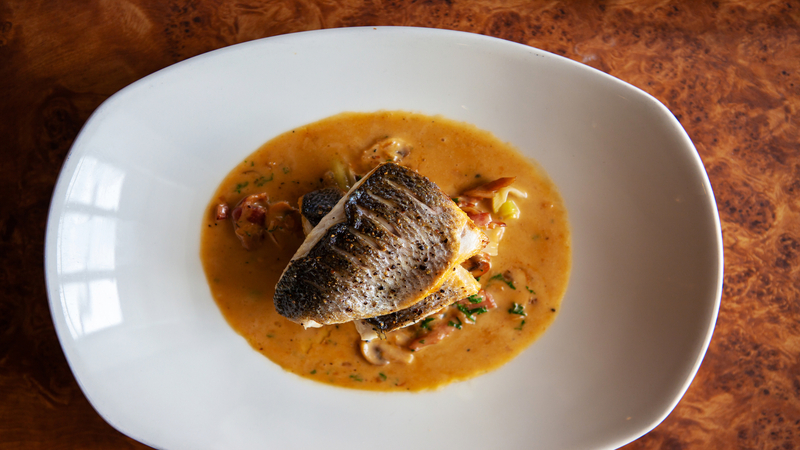 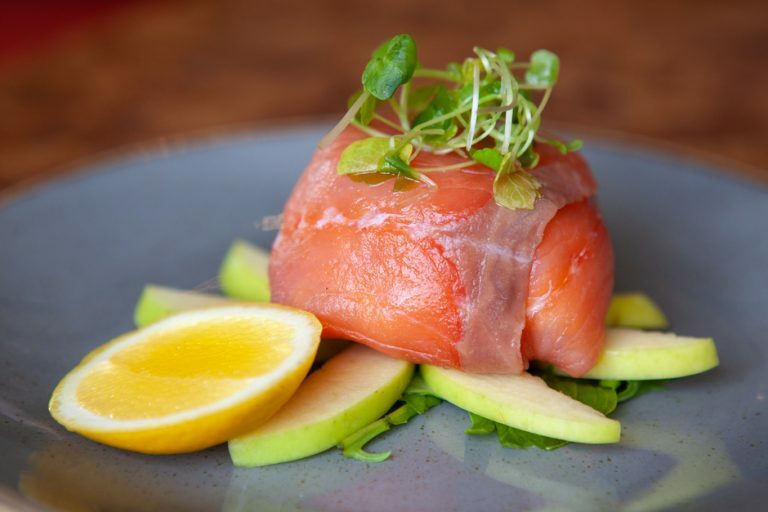 Both hotel residents and non-residents alike are always welcome at The Aberdeen Northern to enjoy a delicious and locally sourced lunch, dinner, or light bite. 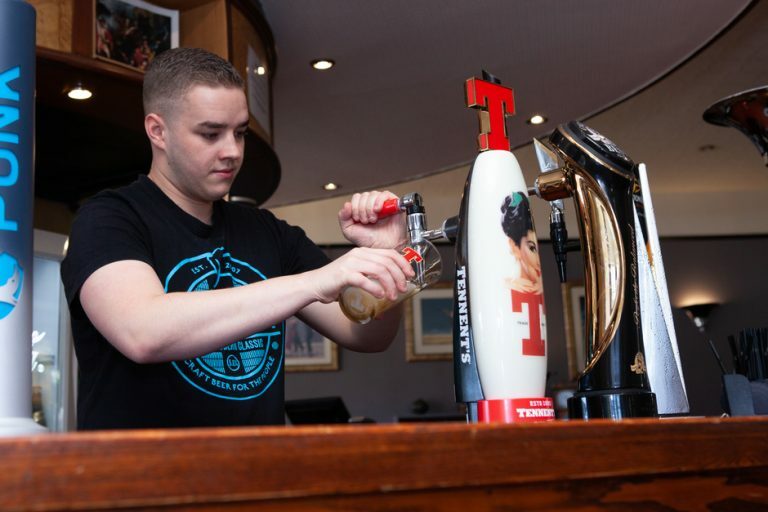 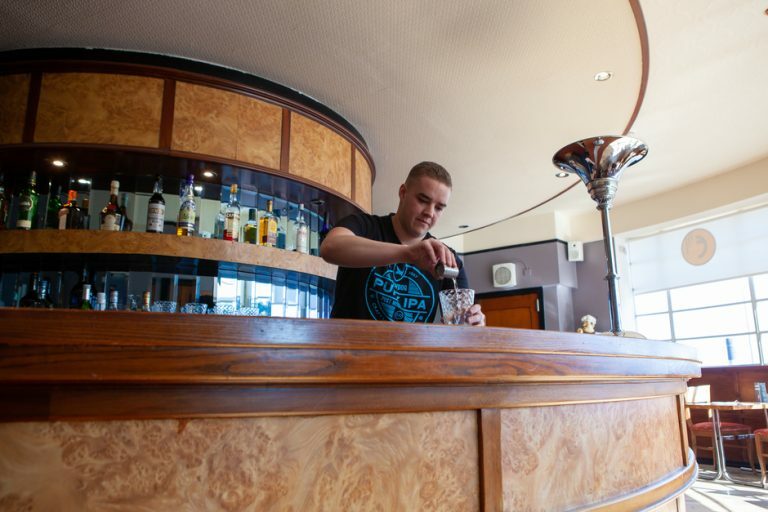 With a range of menu options across Ellington’s Bar Diner and Clifton Bar, Aberdeen Northern is the perfect place to relax and indulge in good food and great whisky. 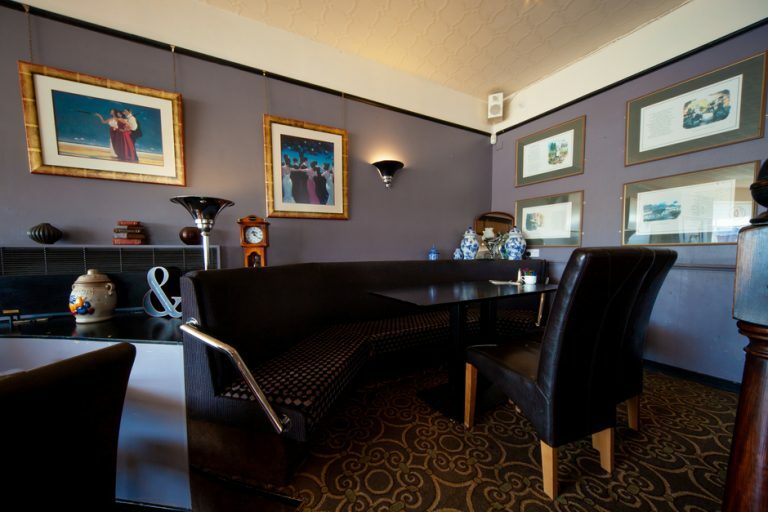 Ellington’s Bar diner has a welcoming, informal atmosphere with its feature circular Art Deco bar and comfortable surroundings. 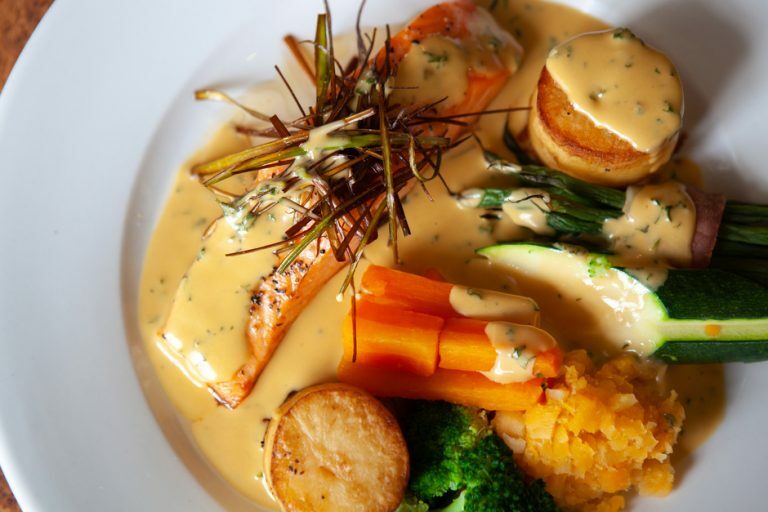 The restaurant offers a wide selection of delicious dishes and is open for lunchtime and evening meals. 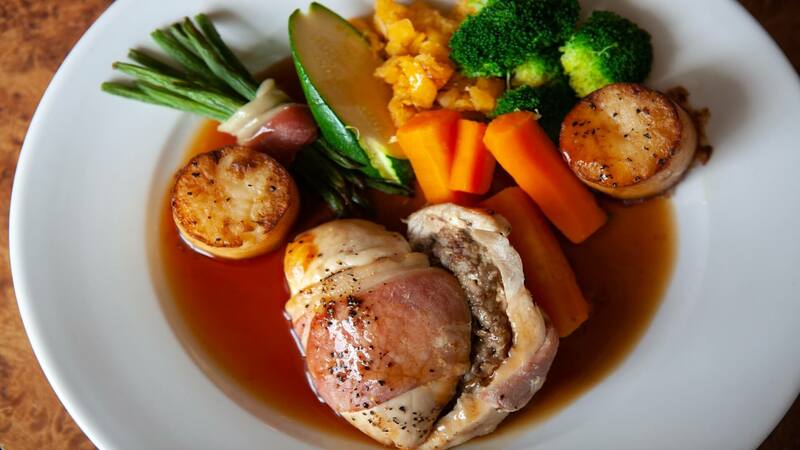 We take full advantage of fresh local produce and our menus offer dishes to suit most dietary requirements. 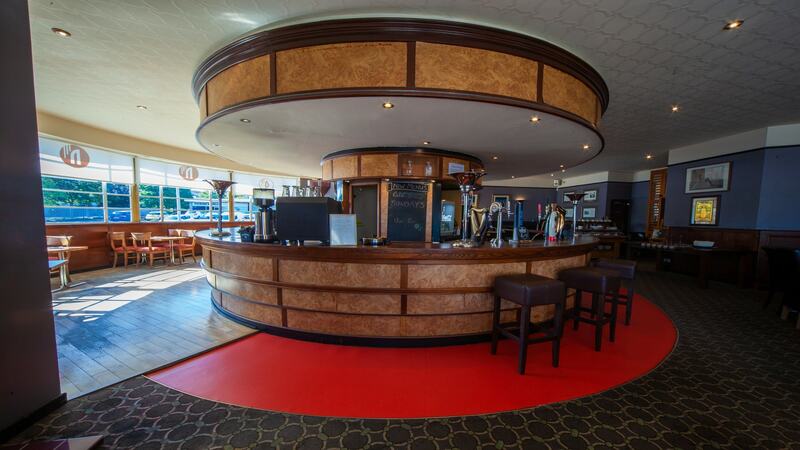 Our public Clifton Bar is the perfect place to watch sports with our four wide-screen TV’s. 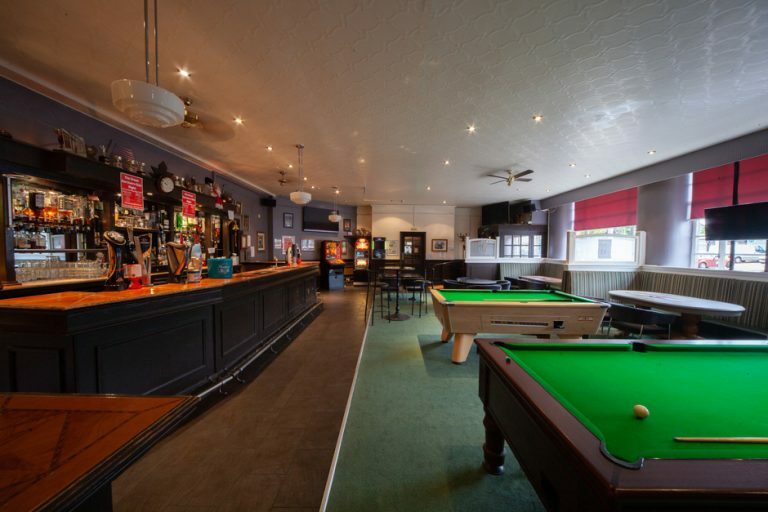 You can watch games on our BT and Sky Sports channels all week. 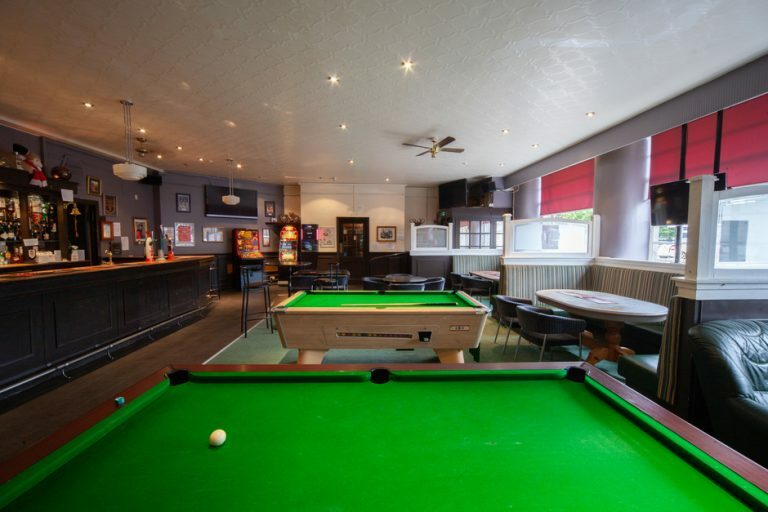 There is also a pool table and a darts board.